Have you been noticing the air in your home is dry and almost scratchy on your throat and lungs when you breathe it in? If so, the humidity levels of your home may be out of order and experiencing a drop in the amount of moisture in the air. 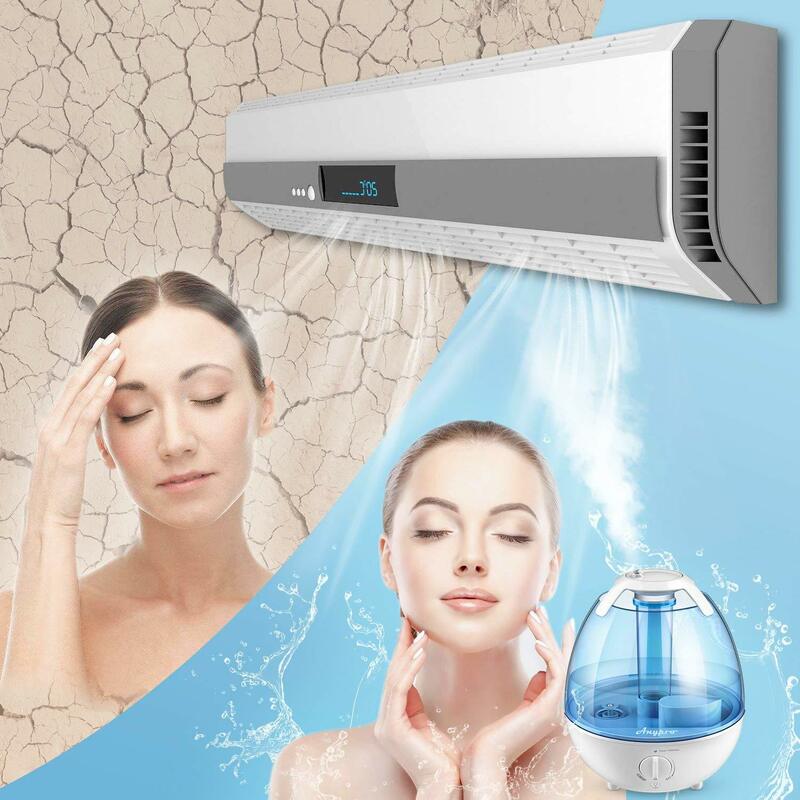 It is recommended by most home renovation experts and trusted healthcare professionals, that the air in your home contains about 50% of relative humidity. This is the amount of moisture in each particle of the air that circulates throughout your home. While too much moisture in the home can cause serious health and structural issues, it is important to note that not enough can do the same. The proper levels of moisture in a home can reduce allergy and cold symptoms, as well as reduce dry skin or flare-ups of common skin conditions. brittle and easily snapped when pressure is applied. Fire hazards are also increased because of the dry nature of the wood and linens. 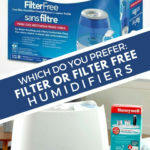 There is an appliance that can help balance the levels of humidity in your home and that is a humidifier. With multiple types to choose from and different unique features associated with each one, it can become overwhelming when deciding. Not only are there different types but there are different styles within that particular type. The most notable difference is the use of filter during operation. How can a filter help? What does it do? Is it more advantageous to have a filter? Let’s find out together. What is a Furnace Filter MERV Rating? Molekule VS Dyson Pure Cool: What’s the Difference?